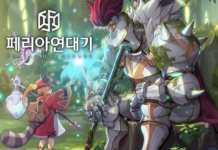 Unlike its Korean gaming rivals such as Netmarble, NCsoft, and Nexon, Kakao Games does not really have its own development studios, hence it is mostly a pure publishing company. During its recent media day, the company announced around 20 new mobile games for 2018, and almost all of them are only launching in South Korea. Kakao Games is still looking for more M&A (merger and acquisitions) activities to expand its global business. 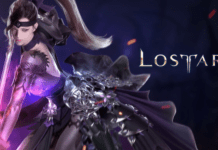 ust a note, the new TERA mobile game you see in the trailer is TERA Mobile, not TERA M.
While introducing its efforts in AI and other forthcoming technology, Kakao Games announced the formation of a subsidiary, Friends Games. 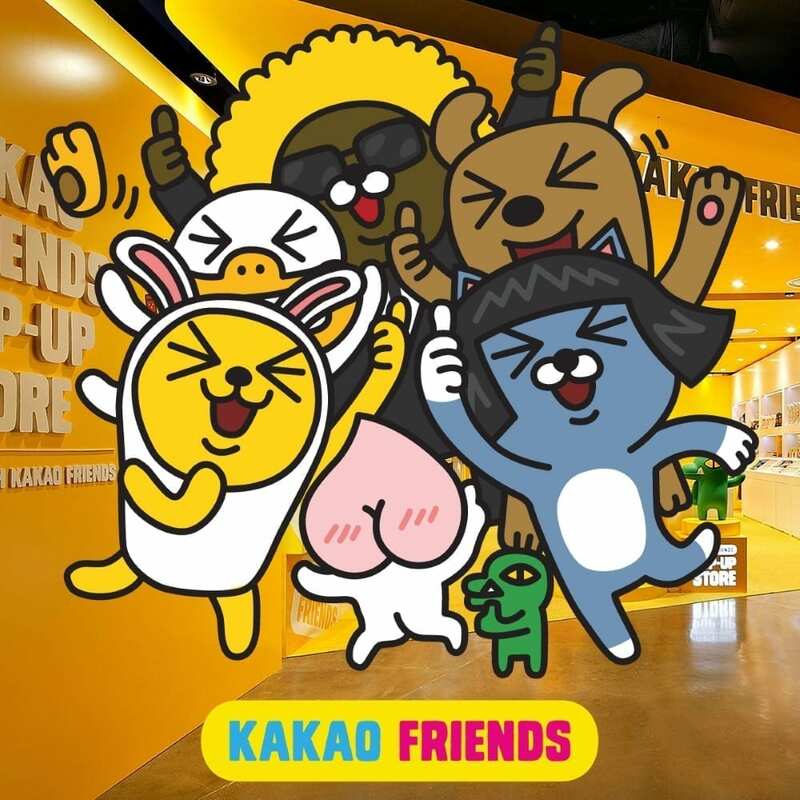 This newly-form studio will work on projects related to the mascots of Kakao Games (also known as Kakao Friends), including games. In short, it is a special unit created to make use of the popular Friends IP. Kakao Games also has a footstep in North America and Europe, given that it is the regional publisher of Black Desert Online (from Pearl Abyss) and the upcoming aerial combat MMORPG, Ascent: Infinite Realm. It was mentioned that the first Closed Beta is scheduled to begin around July 2018 for the English server (could still be delayed). Kakao Games will continue to focus on Black Desert Online in 2018, with no word of plans for mobile games.